Bayern Munich have reportedly made a €60 million (£53 million) bid for Bayer Leverkusen winger Leon Bailey. According to Raphael Honigstein of ESPN FC, "sources familiar with the negotiations" said that Leverkusen value the 20-year-old at closer to €100 million and are prepared to hold out on accepting any offer due to interest from Real Madrid. "The Champions League finalists have instructed Portuguese agent Jose Mendes to explore the possibility of luring the Jamaican-born attacking midfielder to the Bernabeu," continued Honigstein. "Bayern believe Bailey favours a move to the Allianz Arena over the Spanish capital, but they will have to up their offer considerably to meet Leverkusen's demands." It's also said Leverkusen believe more offers will arrive for the youngster, with a number of Premier League clubs also admirers of the forward. Bayern are reportedly the first to make a serious move for Bailey, though, and the prospect of him playing his football at the Allianz Arena next season will excite supporters of the German champions. The Leverkusen tyro emerged as one of the brightest prospects in the Bundesliga in the 2017-18 campaign. It was Bailey's first full season at Leverkusen having arrived at the club from Genk in January 2017. And while the Bundesliga side would have known he had potential on arrival, few would have anticipated Bailey to become quite so good so quickly. He was handed a key role in the team this season by manager Heiko Herrlich and hasn't looked back since. Typically on the left flank, Bailey has been such a threat, with his blistering speed and productivity giving opponents so many issues to cope with. 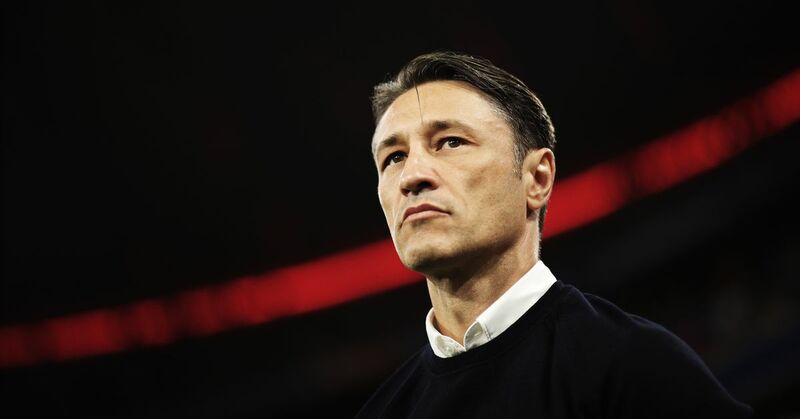 Bayern's interest doesn't come as a huge surprise, as the team needs to consider how they're going to revamp their attack in the long term, especially on the wings. Arjen Robben and Franck Ribery have been a crucial part of the Bavarians' dominance down the years and remain excellent players in their own right. But aged 34 and 35, respectively, they are both in the twilight of their careers despite recent contract extensions. Bayern will have Serge Gnabry available next season after his impressive campaign on loan at Hoffenheim, while Kingsley Coman is another player with major promise. Given Leverkusen have a crop of outstanding young players in their ranks, they'll be desperate to keep them together this summer. However, the failure to qualify for next season's UEFA Champions League may make that a difficult challenge. While it's understandable that they don't want to sell to a divisional rival, history dictates that the best young players in German football tend to end up at the Allianz Arena one way or another. How Will Bayern Line Up vs. Bremen?